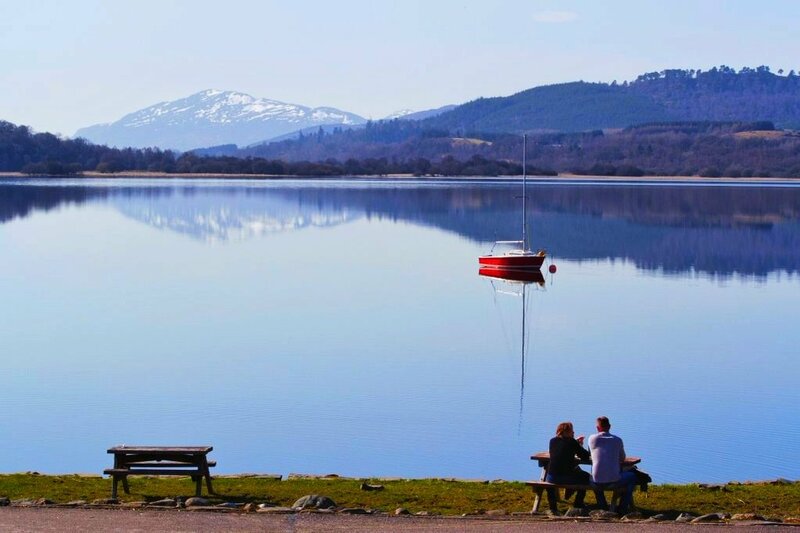 Whether you're looking for an adventure, fun for the whole family, or a break from the every day, the Cairngorms National Park has a lot to offer, let us help you plan your visit. 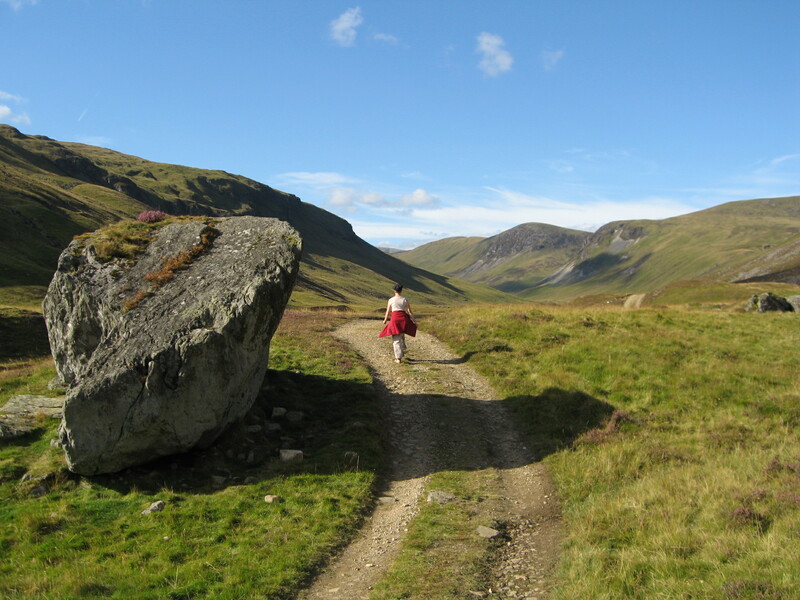 The Cairngorms National Park is the largest park in the UK and is situated in the heart of the Scottish Highlands. You can get to the Park by road, rail, air and even on foot. Find out here which is the best way for you to get to the Park. For the latest bus and train information visit Traveline Scotland. To find out about the latest delays or road closures visit Traffic Scotland. There are a variety of places and styles of accommodation on offer in the Cairngorms National Park, from B&B’s and hotels, self-catering cottages and log cabins to campsites and hostels. Find your perfect accommodation with Visit Cairngorms Accommodation Finder. Whether you’re bringing a tent, camper van or caravan, camping is a fantastic way to experience the Cairngorms. 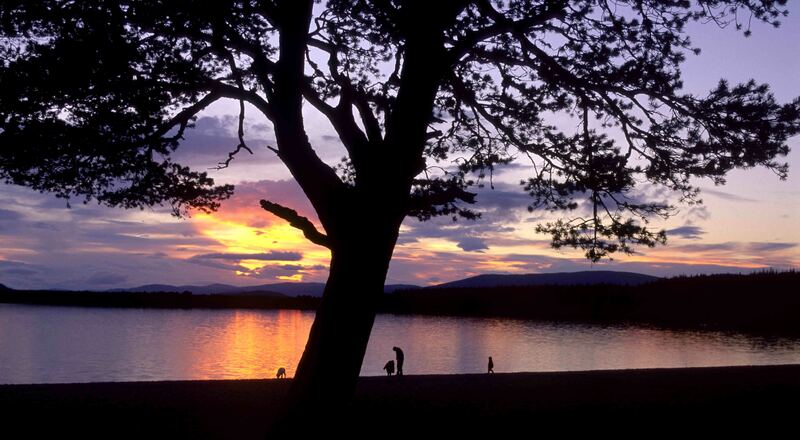 Find the right campsite for you at Visit Cairngorms. Planing to wild camp? Find out more about camping in the Park and familiarize yourself the Scottish Outdoor Access Code to find out how you can take care of the area you choose to camp in. If you want to check the weather ahead of your camping trip to the Park visit the Met Office for the latest weather reports. 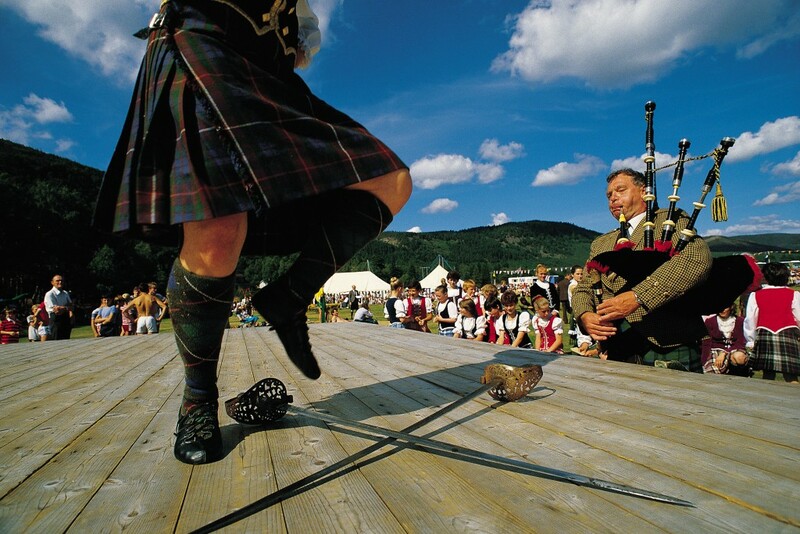 A PARTICIPANT TAKES PART IN THE SWORD DANCING EVENT WHILST A PIPER PROVIDES THE MUSICAL ACCOMPANIMENT AT THE BALLATER HIGHLAND GAMES, BALLATER- A VILLAGE ON THE RIVER DEE, EAST OF BRAEMAR, ABERDEENSHIRE. There are hundreds of attractions across the Park. Visit museums and castles, adventure parks and breweries, art venues and garden centres. Depending on the time of year you choose to visit there will be different events to attend from a Husky Rally to a Whisky Festival. Of course, there are many activities from winter sports to hill walking, mountain biking to water sports. Experience some of the world’s most unique and rare wildlife and landscapes with a visit to one or more of the nine National Nature Reserves in the Park. And be sure to sample the local food and drink at the many restaurants, cafes, coffee shops and pubs throughout the Park. There are many visitor information centres throughout the Park, they are the best place to plan your onwards travel, discover and explore the area you’re visiting and pick up leaflets and maps. Visit Scotland’s Visitor Information Centres can be found in Grantown on Spey, Ballater, Braemar, Crathie, Ralia, Aviemore, Newtonmore, Blair Atholl, and Tomintoul. 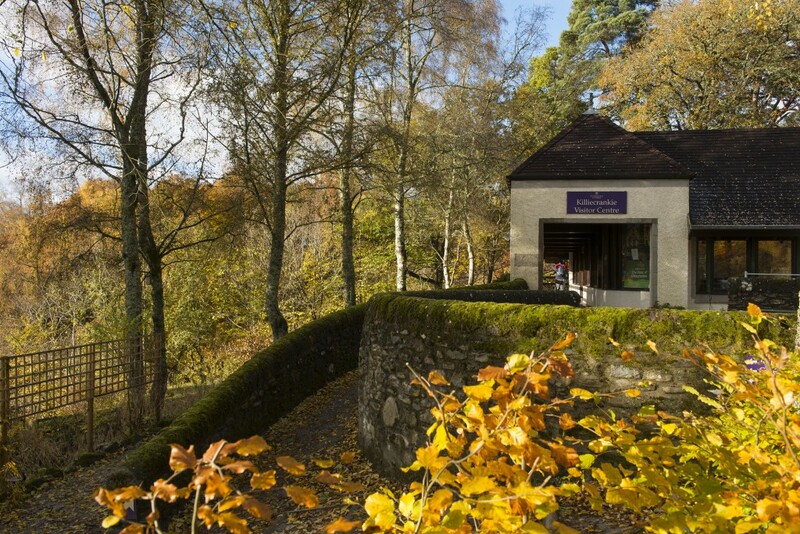 Also, look out for the Nethy Bridge Visitor Centre, NTS Killiecrankie Visitor Centre, Loch an Eilein Visitor Centre, Glenshee Pottery and Visitor Centre, Glenmore Visitor Centre and the Strathdon Stores Visitor Information Point. Each part of the Park has its own unique history, character, and culture, to help you to narrow down where you want to visit be sure to check out Visit Cairngorms, Visit Aberdeenshire, Visit Grantown on Spey, Visit Ballater, Braemar Scotland, Visit Glenshee, Carrbridge, Boat of Garten – the Osprey Village, Newtonmore and Kingussie. There are 10 ranger bases throughout the Park who are there to welcome visitors and help you to discover and appreciate the landscape and nature of the Cairngorms. You can visit the ranger bases any time and take part in Ranger events that are run throughout the year. Find out more about the Ranger Bases and the Ranger Events here. There are hundreds of miles of paths and trails to explore throughout the park. Take a stroll alongside a river or climb above the woodlands for stunning views across the park. Whether you’re looking for a short 15-minute walk or a longer 3-hour trek the paths and trails across the Park offer a mix of nature, heritage, and adventure. If you or a family member are disabled or have accessibility requirements there are plenty of easy access paths to enjoy, accessible activities and attractions to visit as well as accessible facilities and services available to you. For more information visit Access for All in the Cairngorms National Park. Find places to go without costing you anything, find low-cost accommodation, save money by using public transport around the Park and find packages for groups that include accommodation, activity equipment, and instruction.